Greg Hobson is all of the above and much more besides. Having over 35 years experience in the music industry with recording studio management to boot it just adds to his BA (Hons) in Music and Technology. Not stopping there his quiver of audio talent arrows has been expanded to include the MFTM Diploma in Music to Moving Image. This talent set allows him to provide recording, composition and sound design services nothwithstanding mixing and mastering plus audio editing and audio restoration services as well. Recording and mixing in Pro Tools 12, Cubase 8, and Logic X. Mastering in WaveLab 8.5. Scoring in Sibelius. 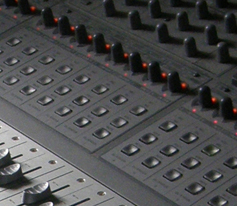 Tascam DM4800 64 track digital mixer through Klein and Hummel, Adam, and Avantone monitoring. AIR, Apple, Avid, Best Service, Dynamic Range Foundation, East West, Eventide, IK Multimedia, Ina-GRM, Izotope, Klanghelm, Line 6, Melda, Native Instruments, Nomad Factory, Plug and Mix, Sonnox, Steinberg, Voxengo and Waves. AKG, Sennheiser, Audio Technica, Rode and Shure. Gibson, Fender, Ibanez and Aria electric and semi acoustic guitars. Gibson and Fender basses.Taylor and Ibanez acoustics. Blackstar, Fender Gallien Krueger, Laney, Mesa Boogie, Roland. East West Quantum Leap Libraries: Symphonic Orchestra Platinum, Symphonic Choirs, Gypsy, Ministry of Rock, Voices of Passion, Stormdrum 2, Goliath, Ra, and Silk. Native Instruments: instrument and sample systems: Komplete 9 Ultimate and Kore II. Spectrasonics: Heart of Africa. Best Services: Era Medieval Legends. Flying Hand Percussion. Evolve: Mutations and Mutations 2. 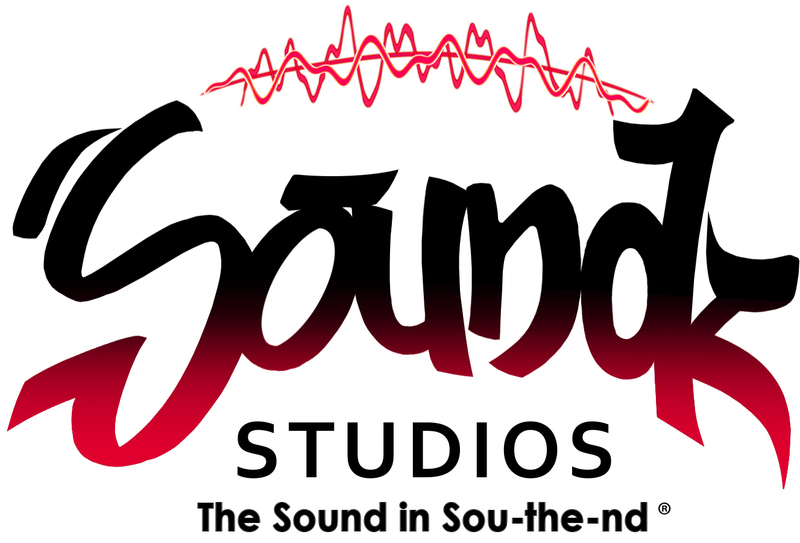 Made from the essence of audio knows music inside and out; a composer, musician, manager and sound engineer. Sept 2009 – June 2012: University of East Anglia, Norwich - BA(Hons) (2:1) in Music and Technology. 2012: A corporate animation scored by Greg received Silver and Bronze awards in the IPA Best of Health Awards in the Professional Healthcare 'Mixed Media', and 'International' categories. 2011: A corporate animation which he scored received a Silver award in the IPA Best of Health Awards in the Professional Healthcare 'Film' category. Create soundtrack for WW1 Tank Scene. Record second CD album for The Velvet Tree. Record, mix and master a CD for Blarneys duo. Record, mix and master a CD for Triple Thyme. Record, mix and master a CD for a gospel Choir. Record, mix and master a CD for Krysia Kidacka. Record, mix and master a demo CD for the M.O.I. Record, mix and master a meditation CD. Record, mix and master a demo CD for Open Mic UK prize winner Josh Gleaves. Record, mix and master a demo CD for the Mickey Welton Band.